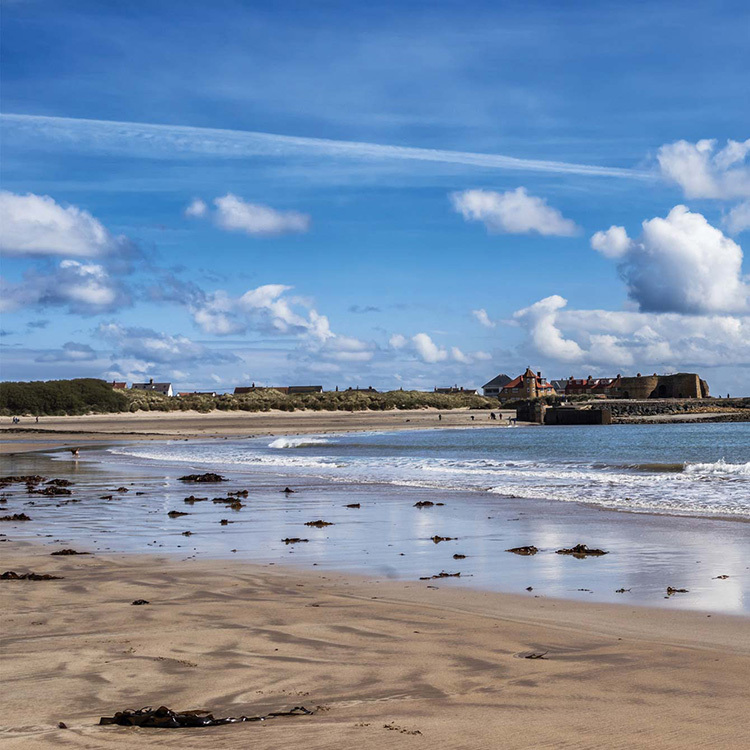 sheltered horseshoe beach of Beadnell Bay, all with a 5* Tripadvisor rating. 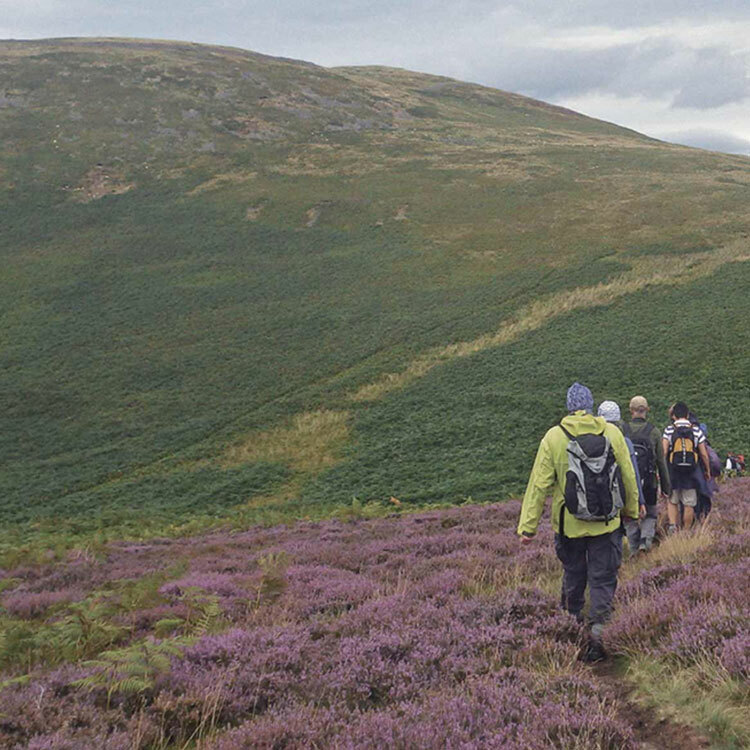 celebration with dogs, we’ve got a cottage for you. 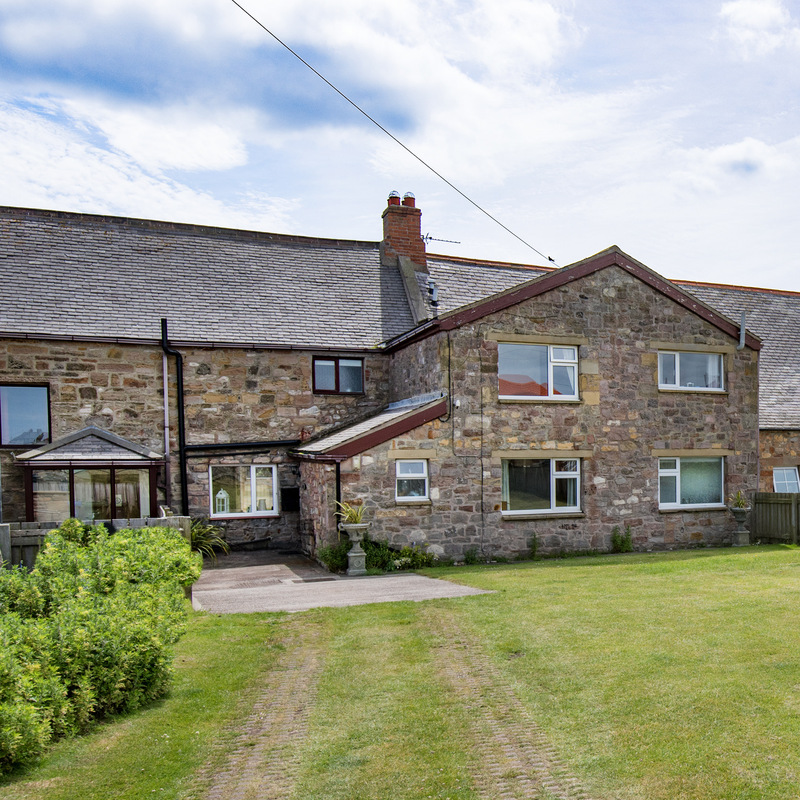 Seabreeze is a spacious 4-bedroom cottage, with 3 en-suites and an additional large shower room – ideal for 2 families to share, or just 2 people wanting to spend a quiet week away from it all. 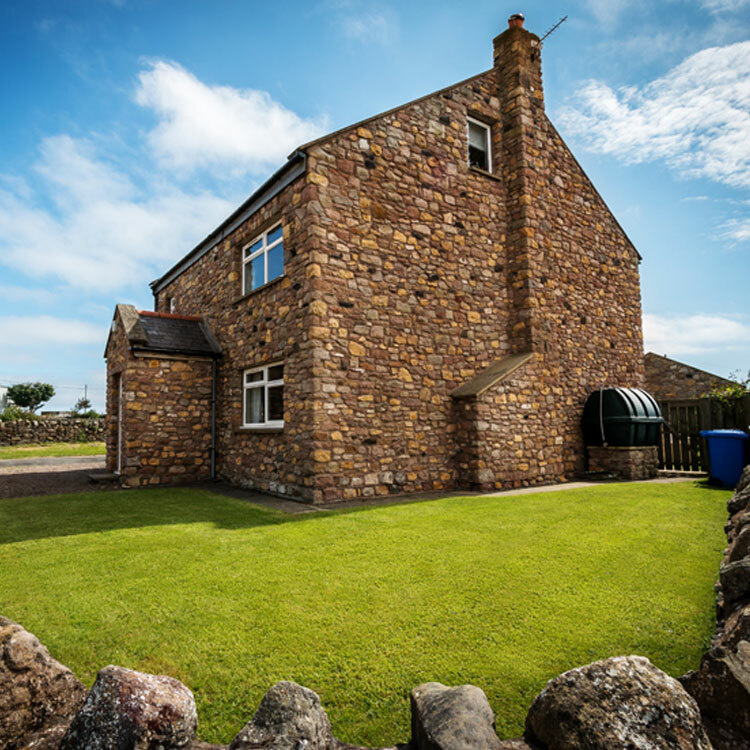 Benthall Cottage is a spacious 3-bedroomed detached house, nestled on a private lane with walking access directly over the dunes onto Beadnell Beach. 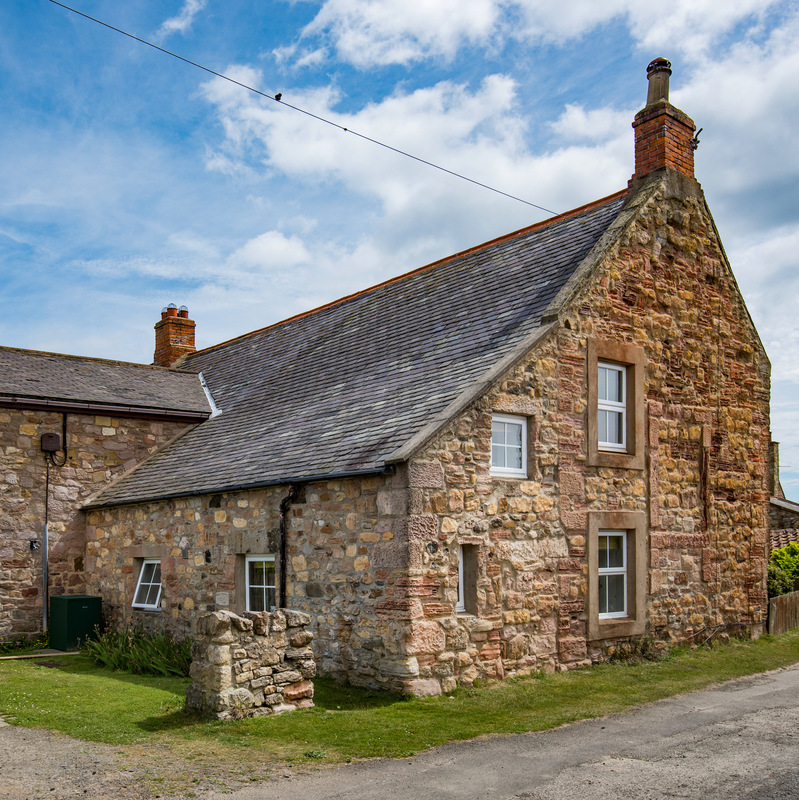 The Granary is a 3 bedroom cottage full of charm and character - the front door leads on to the private lane, from which you can walk through the dunes directly onto Beadnell Beach. 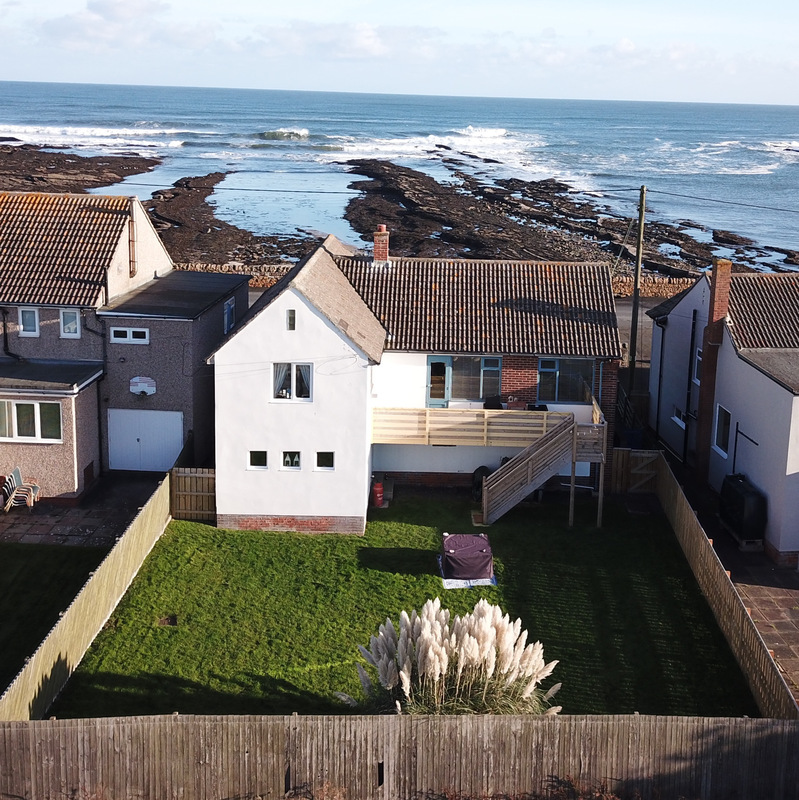 The Lookout is a 2-bedroomed detached house that sleeps 5, ideally situated on the sea front with incredible changing seascape views and a large enclosed garden. 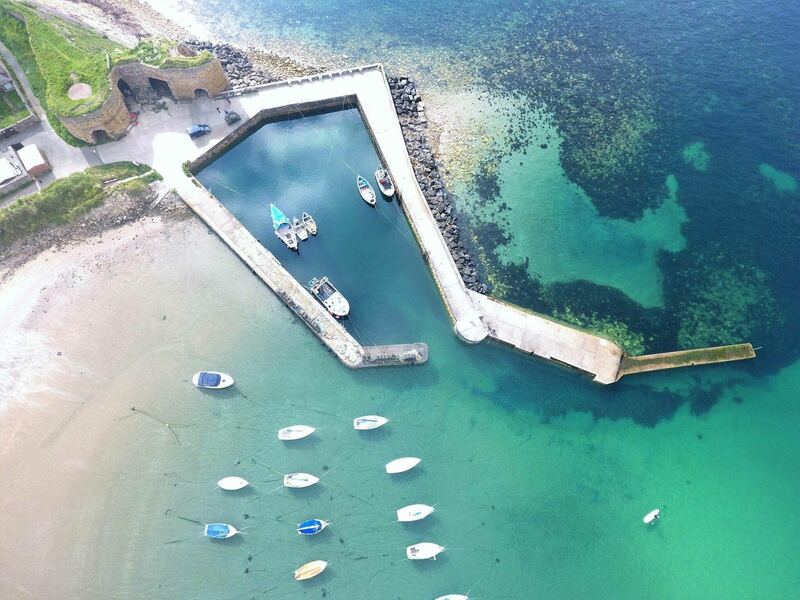 The protected waters of Beadnell Bay are a favourite with water sports fans of all ages. 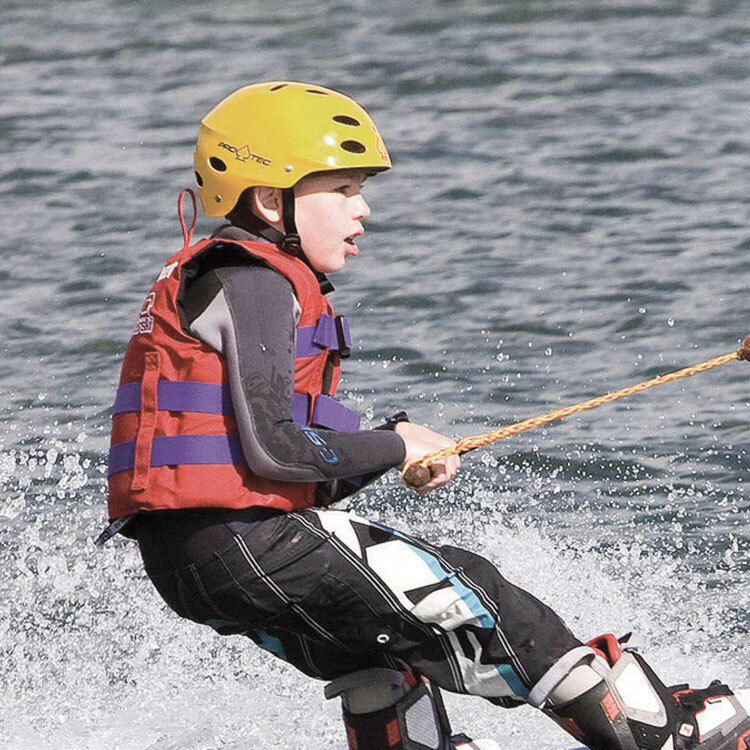 Try kite surfing, kayaking or even wake boarding. 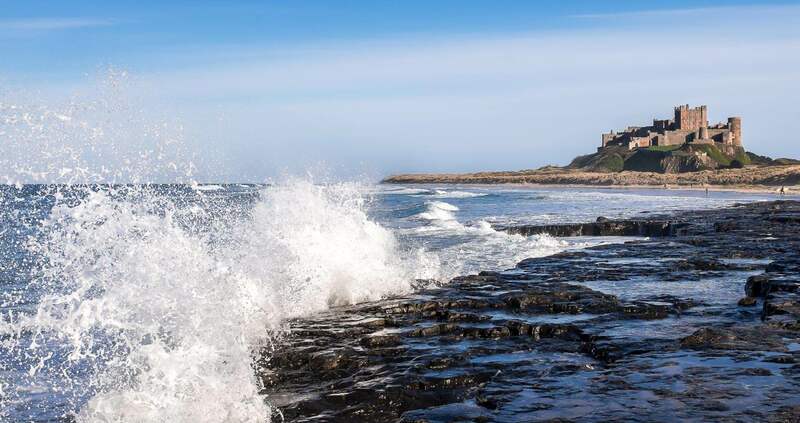 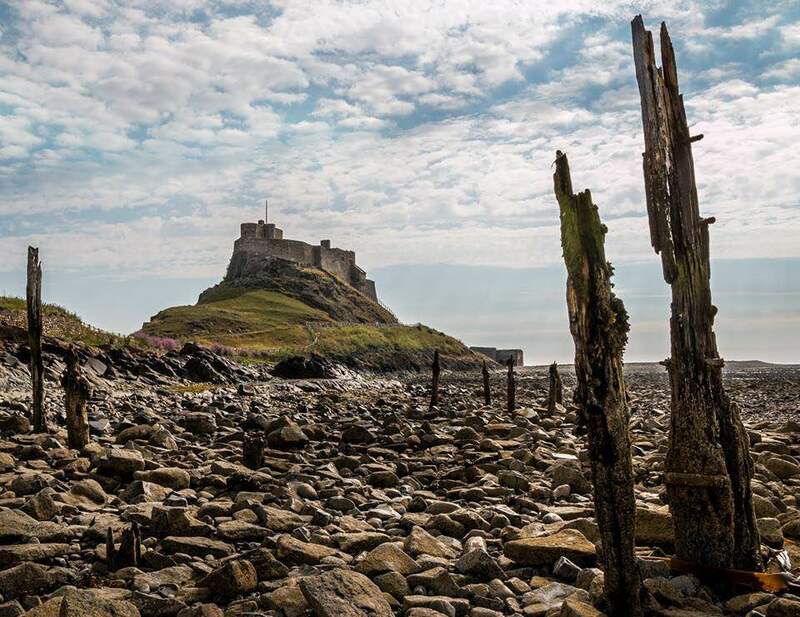 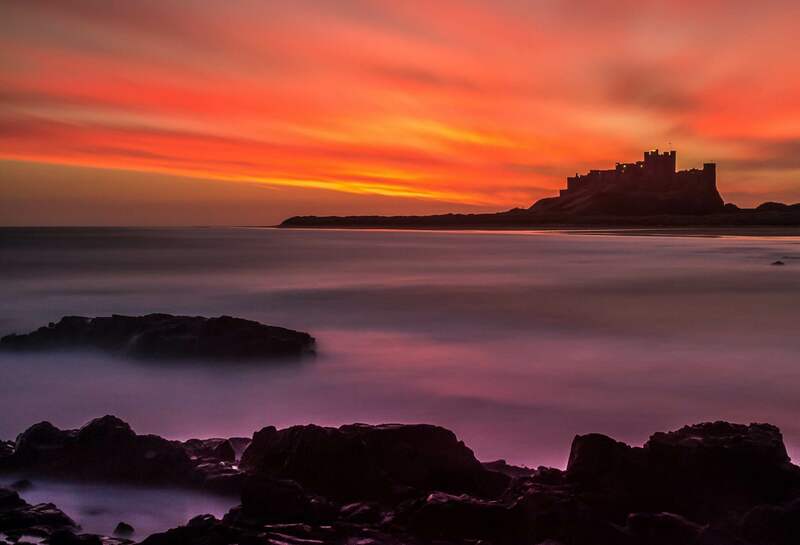 With miles of perfect walking routes along the beautiful coastline, no two routes will ever be the same. 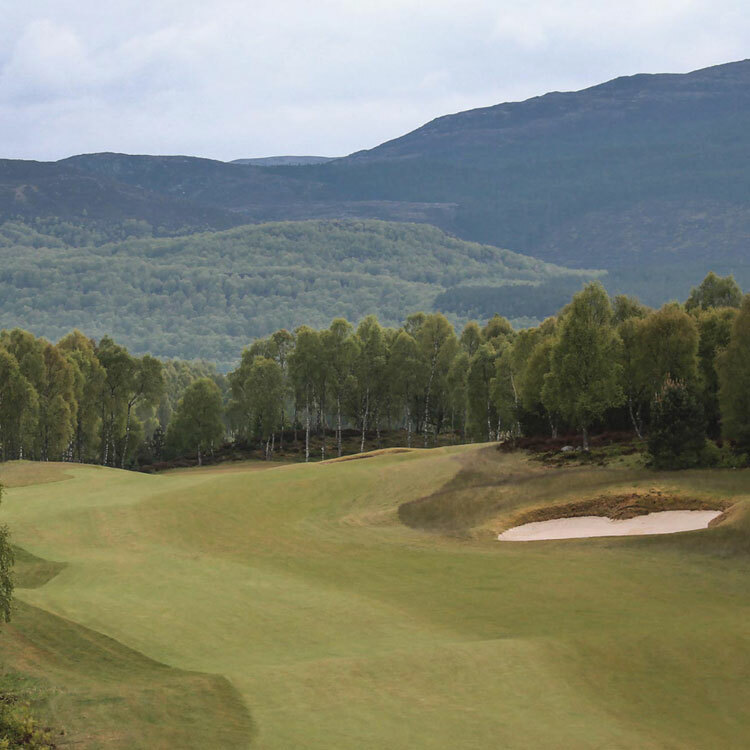 With over 5 courses within easy access, you’ll have plenty of opportunity to improve your handicap.